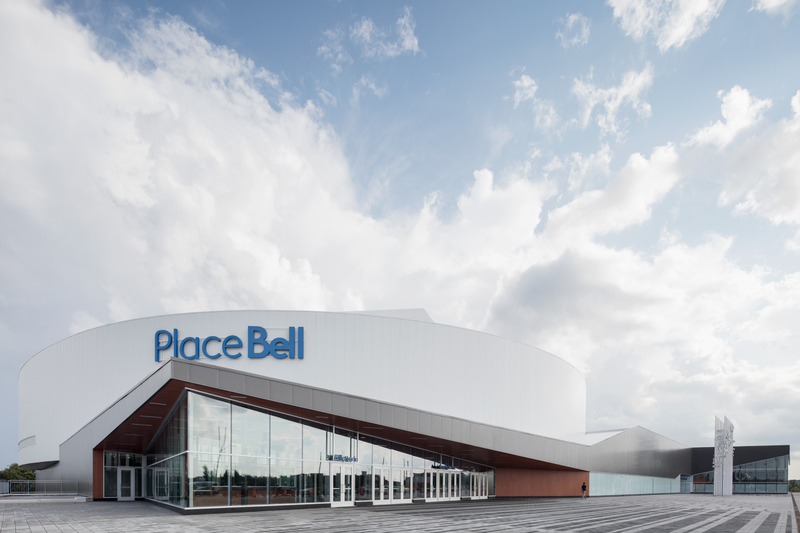 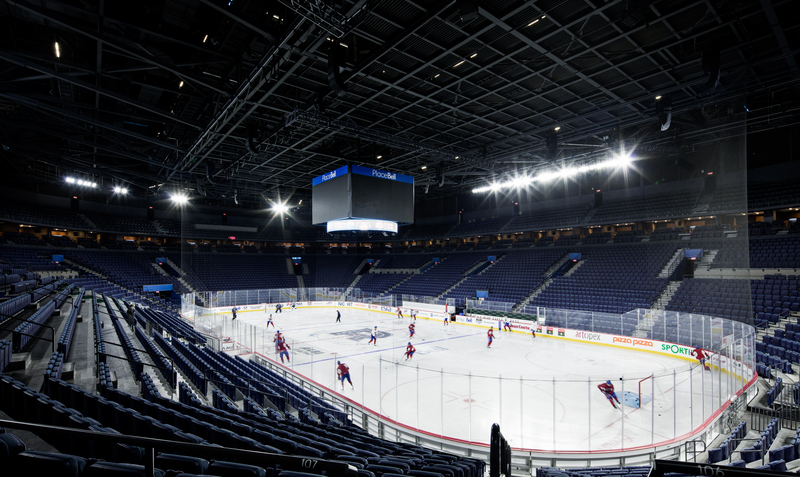 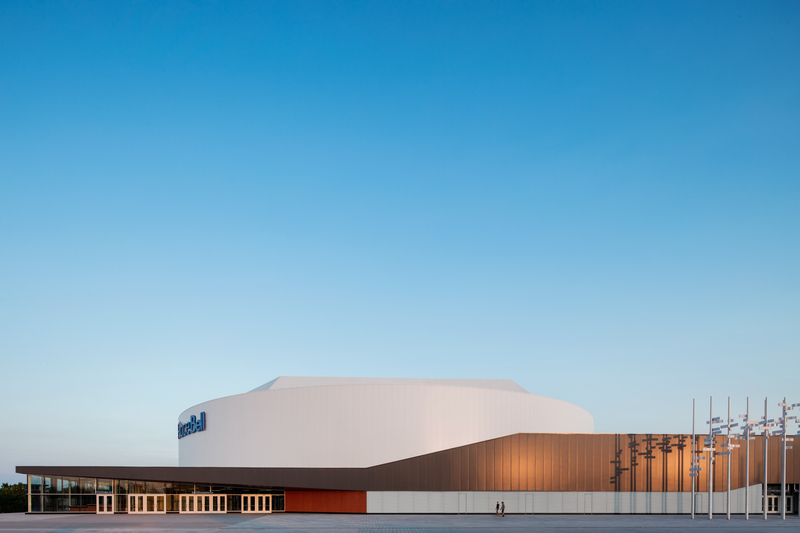 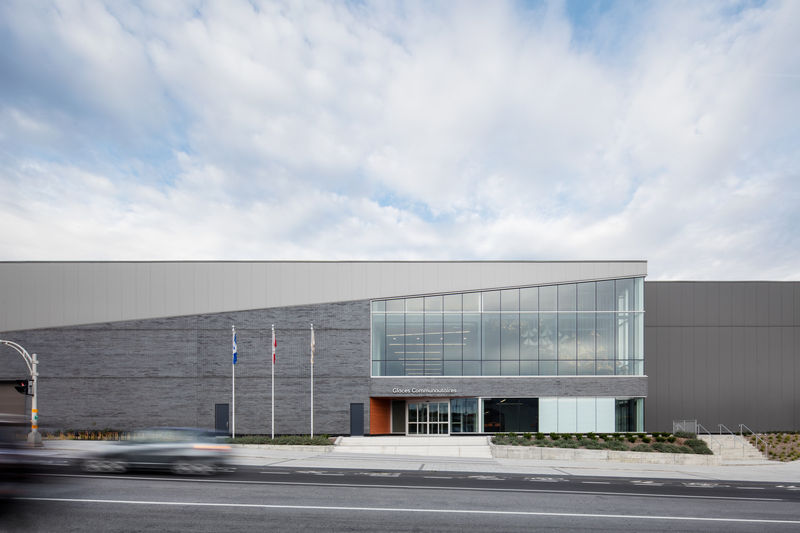 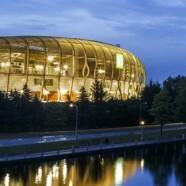 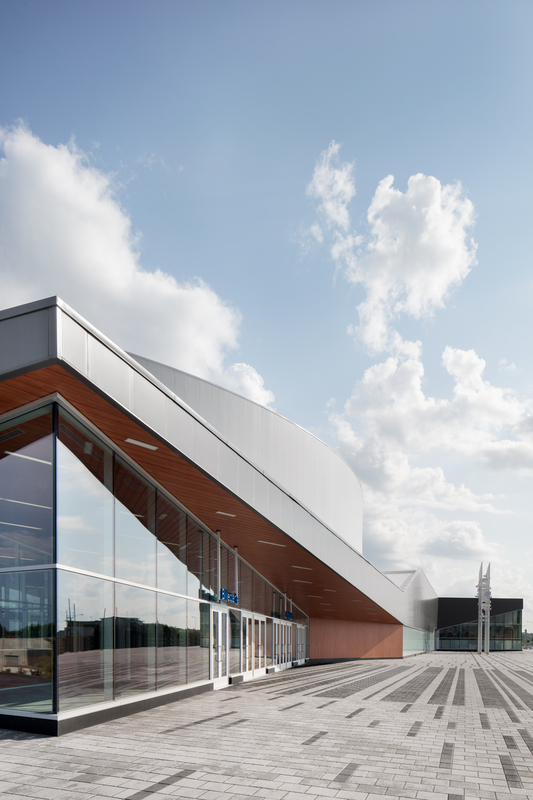 The Place Bell is a multipurpose complex located on the outskirts of Montreal. 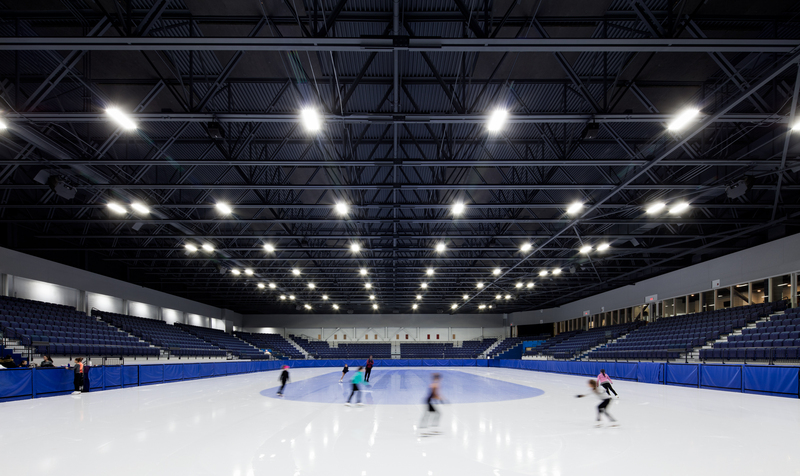 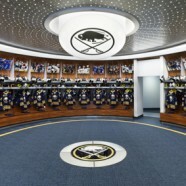 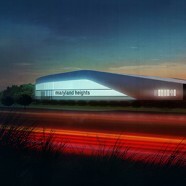 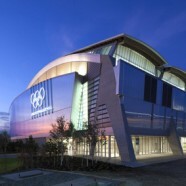 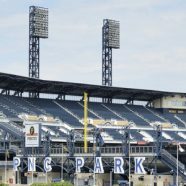 Featuring a 10,000-seat arena with a standard National Hockey League ice rink, an Olympic speed and figure skating arena, and a community rink, the complex is set to become one of the region’s most in-demand sports destinations. 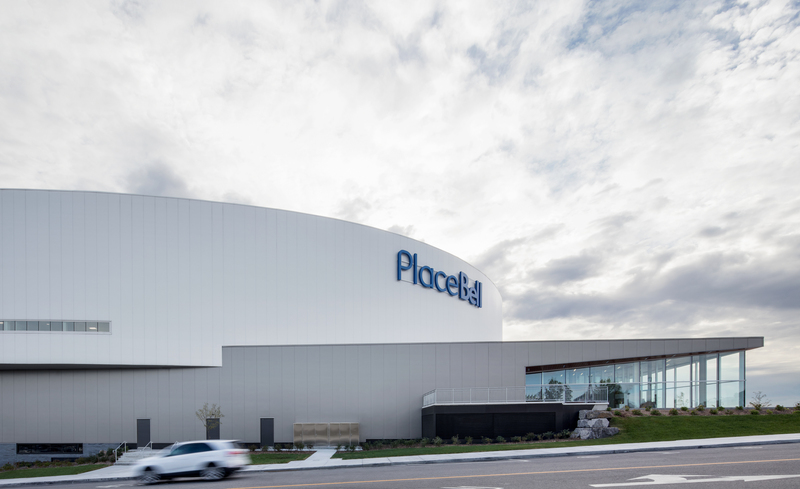 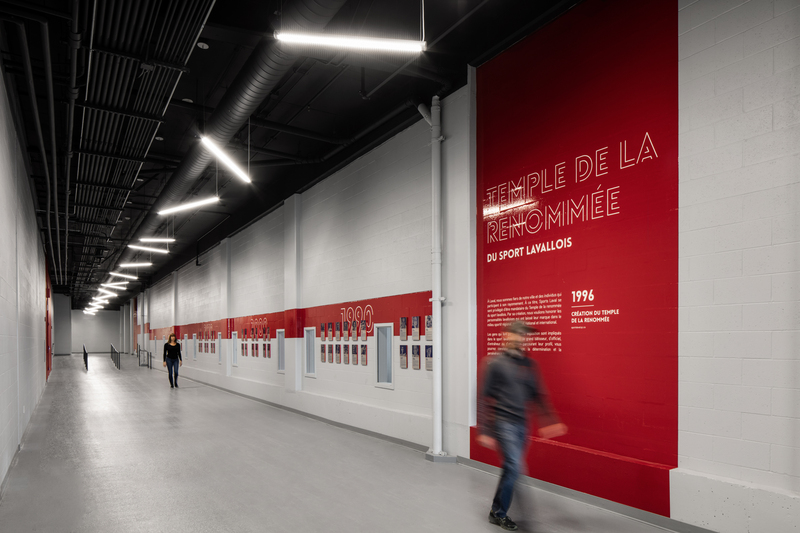 A group of some of the region’s most respected firms came together to design and deliver the project: Pomerleau is the design builder, CannonDesign is the planning and design architect, and Lemay is the architect of record.